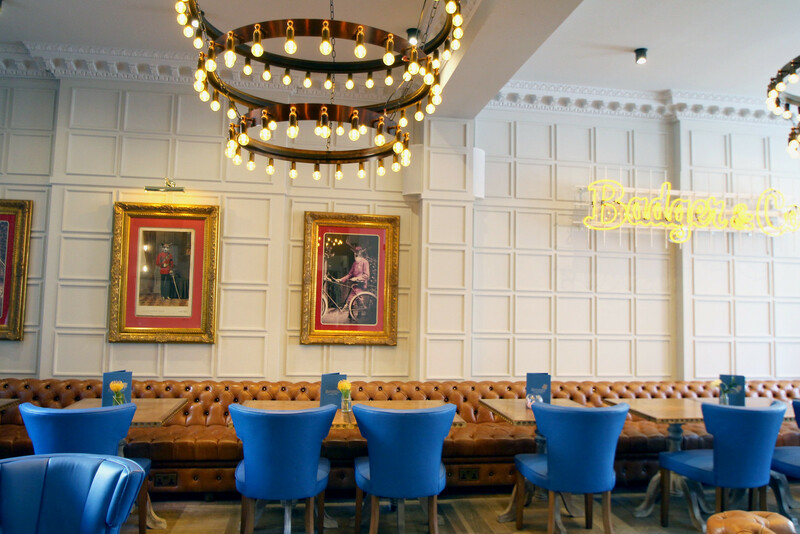 Badger & Co are the latest new kids on the block here in Edinburgh. I had been watching the restaurant set up in its new home, so when it opened I was keen to try it out. Having gone previously for dinner and drinks during this years Fringe Festival with my work, I was feeling positive after a lovely meal about breakfast expectations. I was invited by Badger and Co to review their breakfast offering, of which I must admit - I didn't previously realise they opened for. 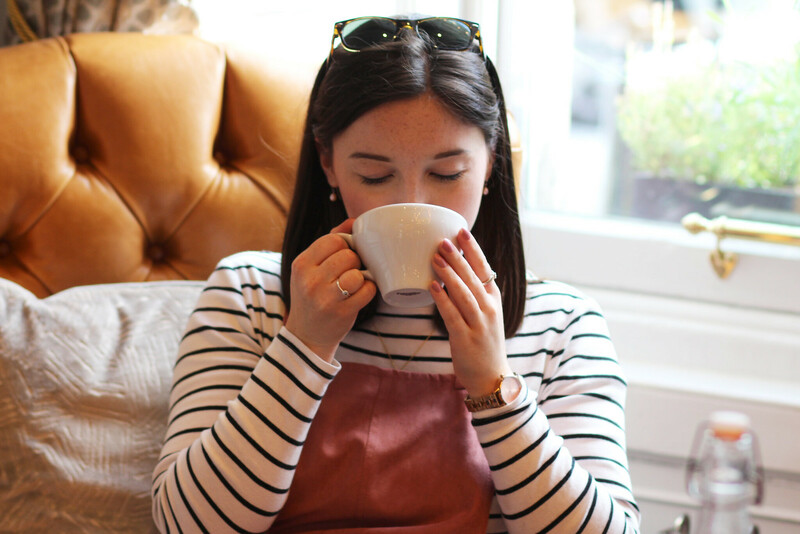 Badger & Co is appropriately named after Wind in the Willows, and perfectly placed in the former home of Kenneth Grahame, who was indeed the author. 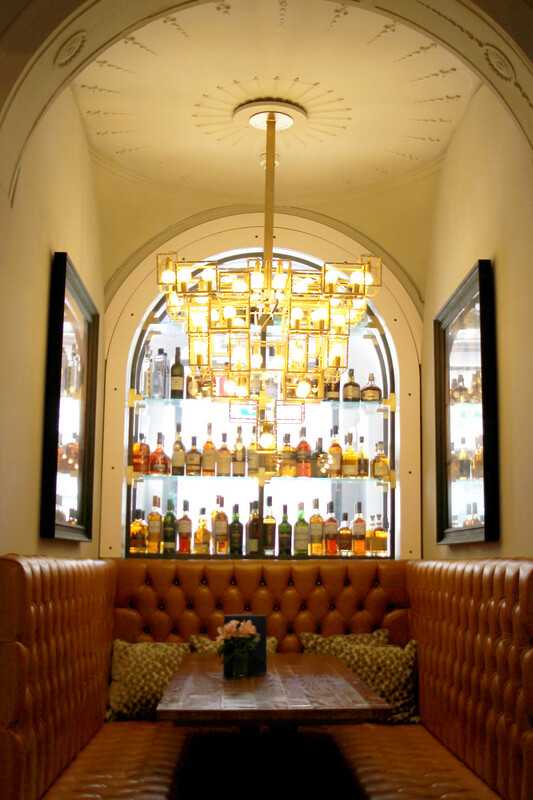 Embarking on an adventure into the delights of food, drinks and all things wonderful. 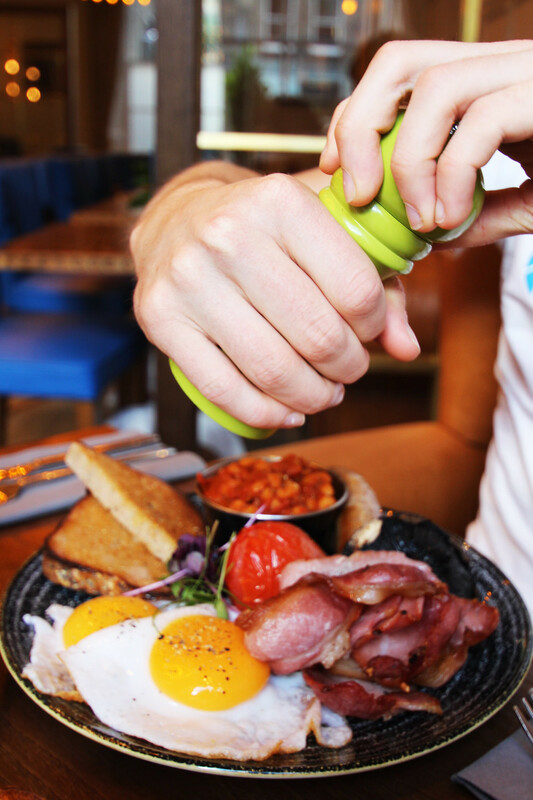 Everything on the menu is inspired by local and seasonal produce, where flavours are bold and ingredients are fresh. 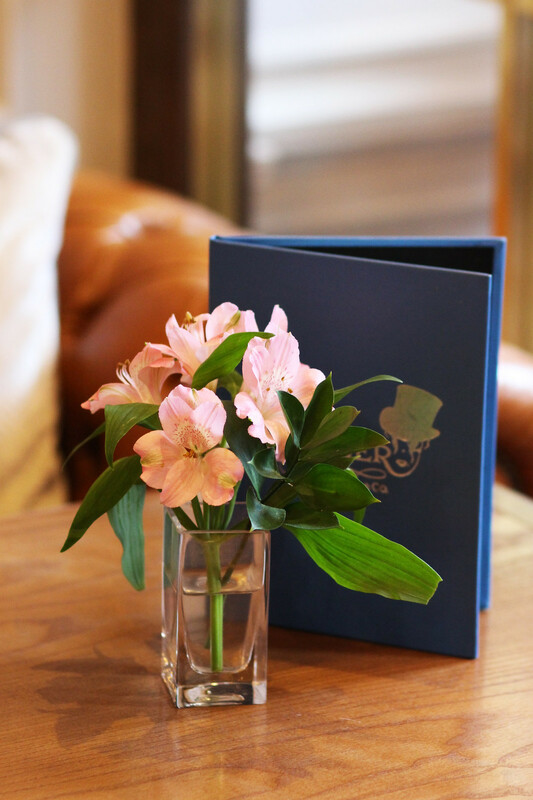 The restaurant itself has a very comfortable and homely yet cool vibe about it. 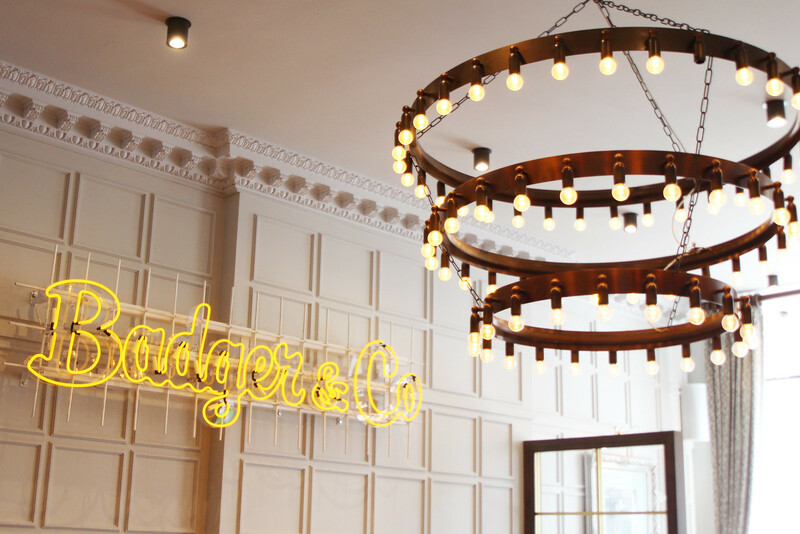 A twist on the classic brought into the modern-day, Badger and Co is definitely very much Pinterest worthy! We arrived for our brunch at 10:30am on a sleepy Sunday as a little weekend treat, both myself and Luke were very much looking forward to. 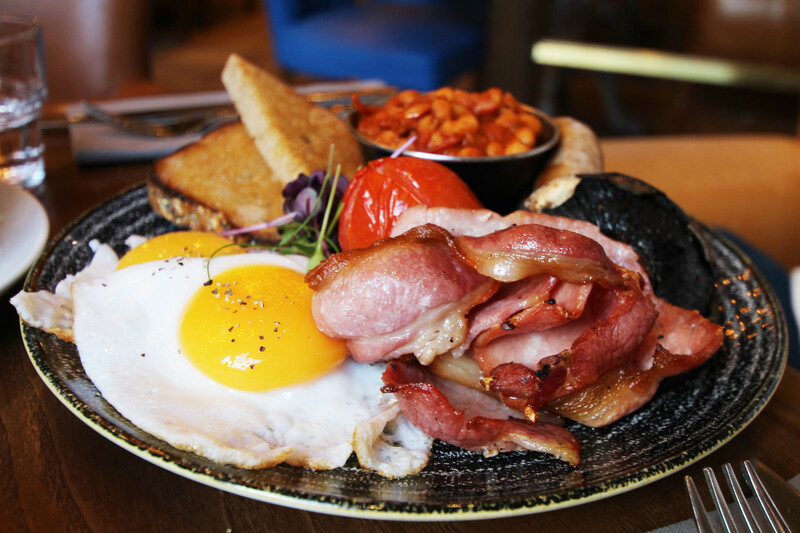 Luke chose the Full English breakfast, which offered a twist of duck eggs adding a touch of sweetness, also most impressively, their homemade baked beans served on rye bread, which proved to be a hit with others in the restaurant. Other things offered on the breakfast menu include smoked salmon crumpets, which were a tough call for Luke between that and the full English. I have quite the sweet tooth and fancied something a little more naughty, yet nice. The Badger & Co granola instantly caught my eye. Served with homemade granola consisting of almonds, hazelnuts and oats, topped with yogurt, heather honey, and fresh fruit. I also got a freshly baked butter and homemade jam croissant on the side. Overall the food was lovely, and we definitely left feeling absolutely stuffed. 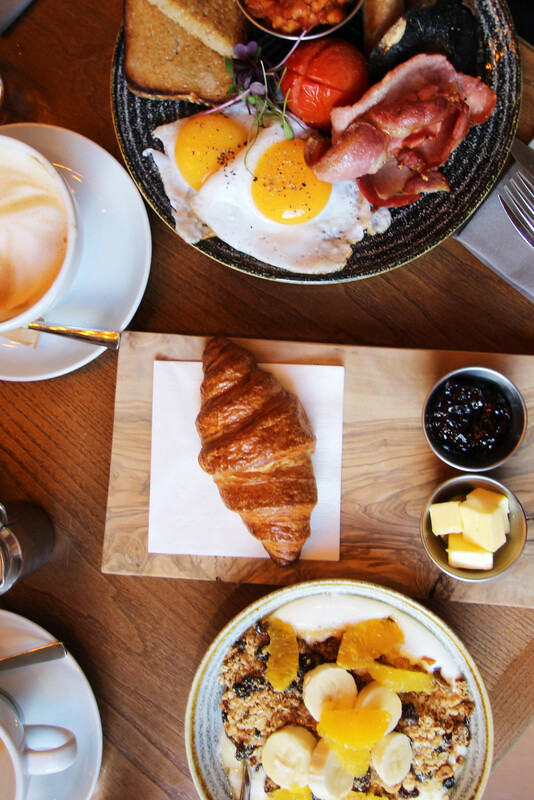 Although our breakfast was complimentary, the prices for a prime city location I felt were very reasonable, especially for the quality of the food and local produce. You can expect to pay £11 for the full English Luke had, £5 for my granola, and £2.50 for the croissant. 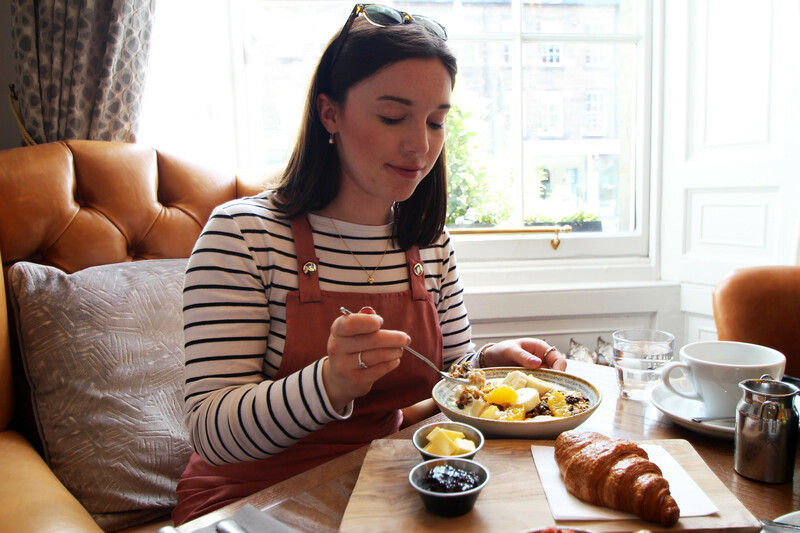 Will you be trying out Badger & Co in Edinburgh? We received a complimentary meal from Badger & Co. in exchange for a review. All thoughts are genuine.